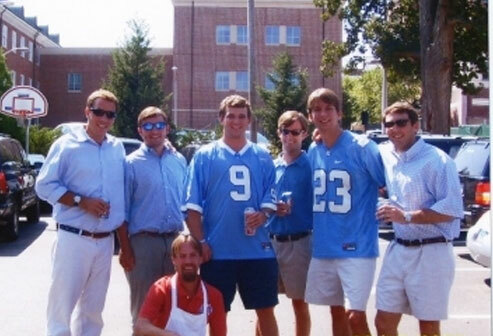 Beta Chapter of Phi Delta Theta at UNC - Can You Caption This Photo? We found this photo in our archives, and we want to see if you know anything about it. Do you know any of these guys? Are you one of these guys? Tell us more about this photo by clicking here to submit an update. 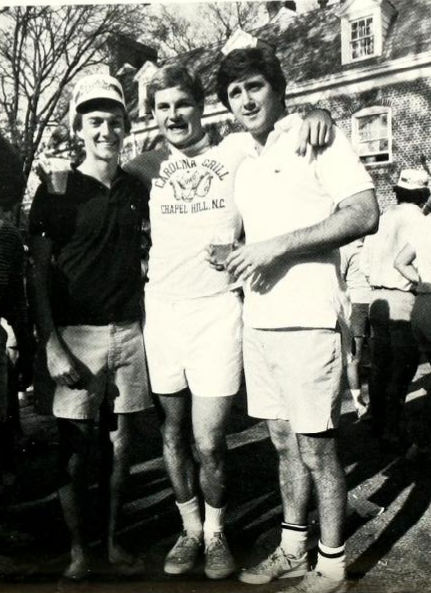 Be sure to send your own throwback photos with your submission.